Negative ions have long been attributed to improvements in mood and physical health. Research supports the view that negative ions have a net positive effect on health, including improved mood, stabilized catecholamine regulation and circadian rhythm, enhanced recovery from physical exertion and protection from positive ion-related stress, electromagnetic radiation and exhaustion disorders. Negative ion-generating technology has been shown to reduce airborne pollutants, dust, cigarette smoke, pet dander, pollen, mold spores, viruses, and bacteria from the air and reduce the negative effects of EMF radiation from electronic devices. So how does this all relate to our ShopFreeMart Nano Cards? 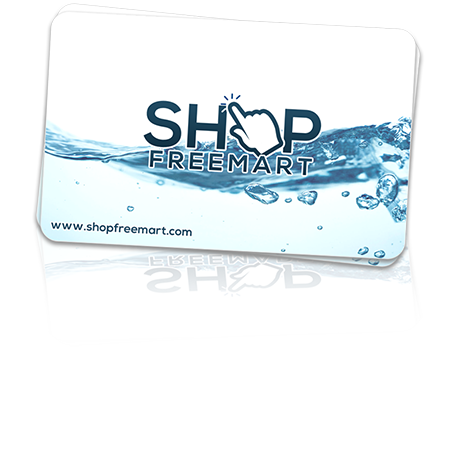 ShopFreeMart Nano Cards come 5 to a package and have been manufactured and produced utilizing a unique bio nano-composite ceramic powder, which provides an abundance of Far Infrared Rays (FIR) and Negative Ion Technology. Tested with expensive meters costing $1,300 each, these nano cards show a continuous reading of emitting a continuous stream of 6,000 or more Negative Ions per card twenty four hours per day. Simply put one of the Cards in your pocket or carry it with you. Not only are you receiving immediate health benefits, but now in cases of stress that you have put upon your body by exercise or injury, you may experience less inflammation and improve recovery time. It is recommended to place a card in each shoe of anyone who is required to be on their feet for long periods of time. This may reduce pain and improve balance. Cards can also be applied to any areas where you are experiencing pain to reduce inflammation. Put a card in the vegetable crisper of your refrigerator or under the eggs, dairy products, and under the meat to preserve freshness of foods for longer periods of time. Cards can also be put under a fruit bowl on the counter, or with your whole grains, nuts, and seeds to keep them fresher. Glue a Nano Card on the bottom of your car’s gas tank to ionize your gasoline. When gasoline is ionized, it makes for better combustion, which may translate to increased energy output, better gas mileage and reduced emissions. Some people believe that putting a nano card on the gas meter coming into your home can also improve efficiency and also that a nano card in your electrical panel can reduce spiking and concuption of electricity. Put nano cards in your bed and under your pillow for better sleep. Use your imagination as to where you can use them. Tape one to your body or put one in a nylon stocking to be tied around your arm, leg, neck, forehead, temple, or wherever you are experiencing pain or inflammation. 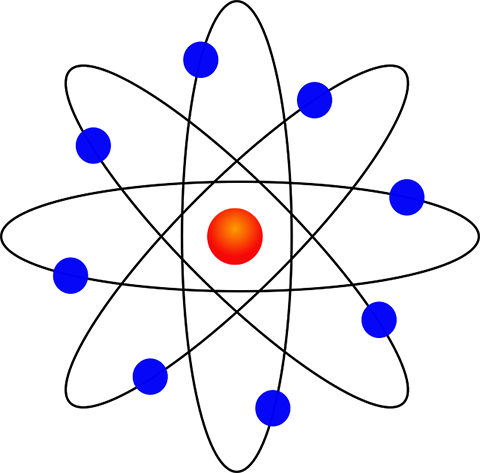 An overabundance of positive (poisonous) ions cause inflammation and pain in the body. Some of the negative ions and far-infrared light (FIR) being generated by the ShopFreeMart Nano Cards are known to penetrate through your clothing all the way into your deepest tissues and reduce inflammation by cancelling out the effect of the positive ions that are associated with the inflammation. The Nano Card is safe and beneficial for everyone – adults, children, babies, and pets. Pets love having the Nano Card in their beds and under their water dishes. Nano cards have been tested to provide beneficial Negative Ions and far Infrared Rays for more than 6 years. I like to have several of them close to me at all times. Try some for yourself and pass some out to your friends when you find somebody suffering from an ache or pain. Often times the pain will subside immediately and you will not only have a friend, but you can earn money every time someone asks you how they can get their own set of nano cards.